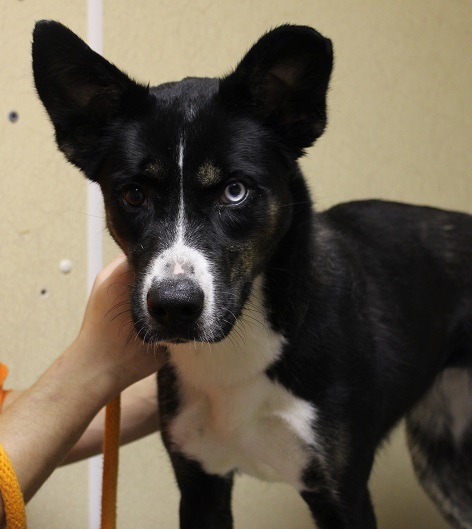 I am a 2	year old, Female, Siberian Husky Mix. Aspen is a lovely husky mix who is super sweet. This girl is an active dog and she needs a lot of daily exercise to help keep her occupied both physically and mentally. Aspen would make a wonderful new hiking buddy or beach bunny.